You’ve probably noticed that the mainstream platforms that power the internet have somehow become even worse over the past few years. One of the biggest culprits is the degradation in conversation and content quality driven by recommendation algorithms, which sort content by how likely a user is to engage with it. That’s how the Facebook News Feed works, that’s how YouTube’s sidebar works, and that’s how Twitter’s timeline has worked for the last three years. Instead of showing you only things you request or presenting content strictly in chronological order, for example, the algorithms would show you things in order of how likely you were to engage with said thing. In other words, these services will show you things that make you very happy or very angry in order to keep you on the site longer, at the expense of your well-being and that of your fellow users. 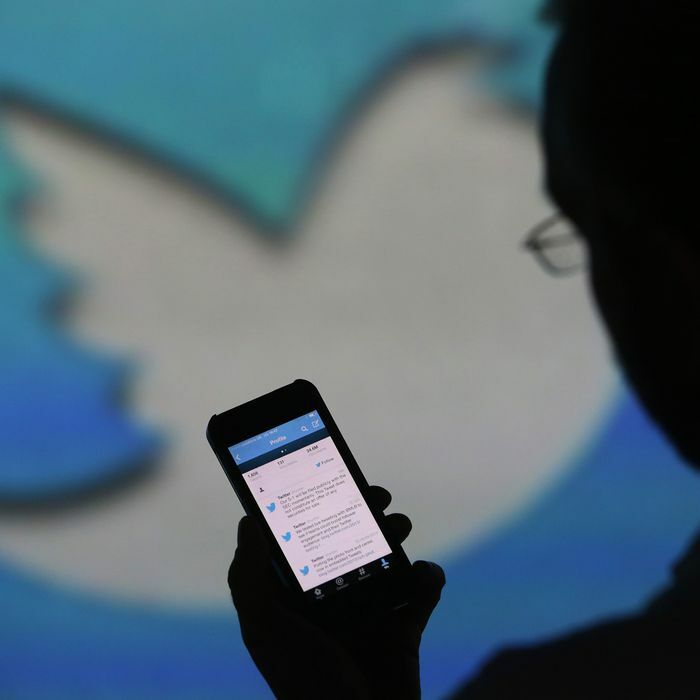 Today, Twitter is rolling out a change that might undo some of this heightened sentiment. Turning off algorithmic sorting will present users with a chronological timeline, making information flow easier to follow and providing better context. You won’t even see features like “In case you missed it” — a feature meant to catch you up on the latest by showing you the tweets everyone got the most mad at — or tweets liked by people you follow. Twitter will just show you … posts from the accounts you choose to follow. You know, the stuff you actually requested. What a novel concept! To turn the chronological sorting on, open the Twitter app’s settings and go to “Content preferences.” Then turn off the option at the top called “Show the best Tweets first.” Congratulations, you’re free!